Coverage starts 2 hours before the Wedding Ceremony and covers the Bridal Preparations, brides arrival, ceremony shots, casual shots, group shots, bride and groom shots and more before finishing with the speeches. The client receives Over 300 high resolution images to print yourself, all edited and processed. An outstanding package for clients wish to cover the main parts of the day and forget about photography in the evening. Pre wedding consultation with the Bride and Groom to discuss group photographs, locations, ideas and other details. Photo booth Coverage starts when the evening reception commences and continues for 3 full hours. 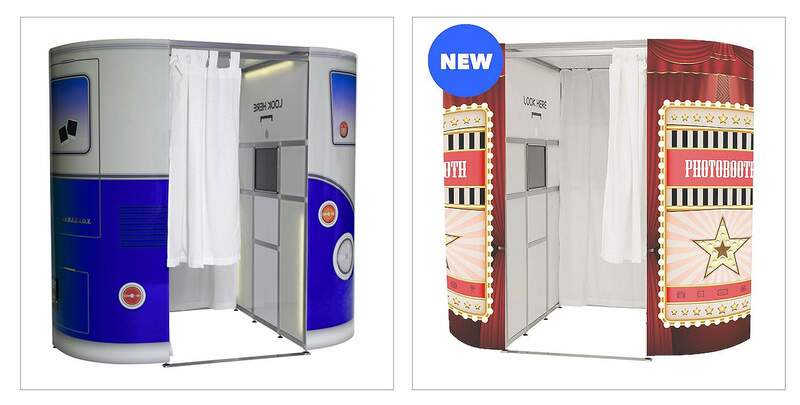 The Photo booth offers unlimited use, Instant Prints for the guests, A guest book with a duplicate photograph for you to keep, a Facebook gallery the next day and a huge selection of props and silly items. Choice of backgrounds are available, Video messaging, Facial Recognition, Virtual Props and more are all available upon request and at no extra cost. You hire the booth for a set time frame and I’ll provide what ever is possible in that time frame. Add a beautiful 10x10inch (Approx 25x25cm), Acrylic fronted 24 Page Storybook including luxury presentation case for only £200 extra.